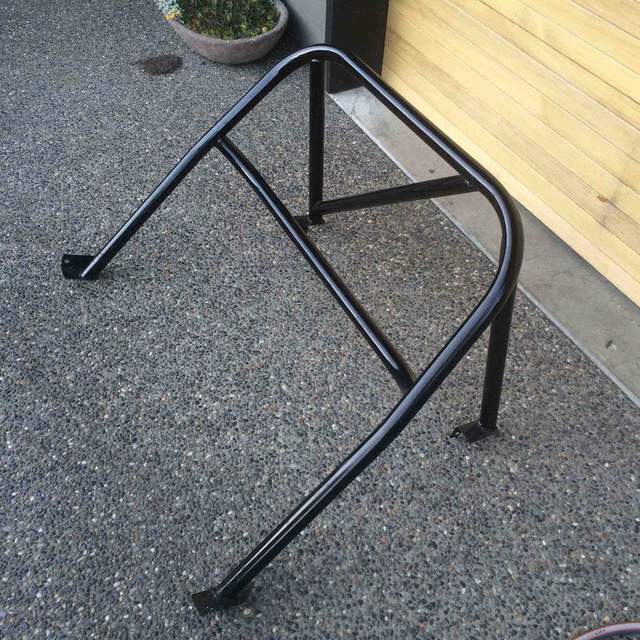 Bolt in Roll Bar for 74-89 911 $350 , located in Squamish BC. Maunfacturer unknown but solid welded one piece construction. PO paid $500 US couple years ago. Local pick up only. 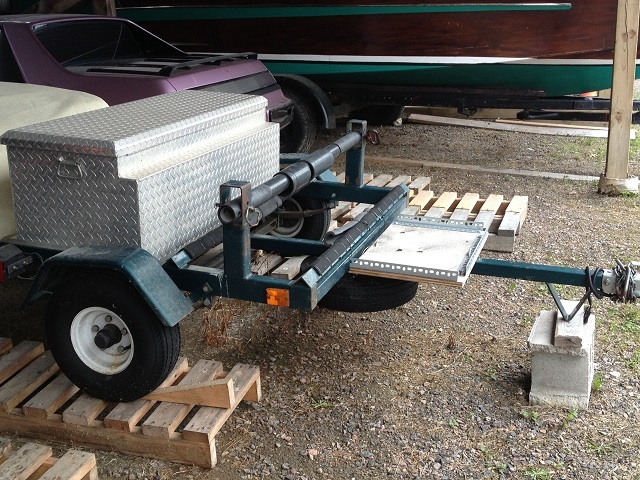 Track day trailer with 4'wide locking toolbox and an adjustable locking tire rack. Holds 2, 20 litre gas cans, included. 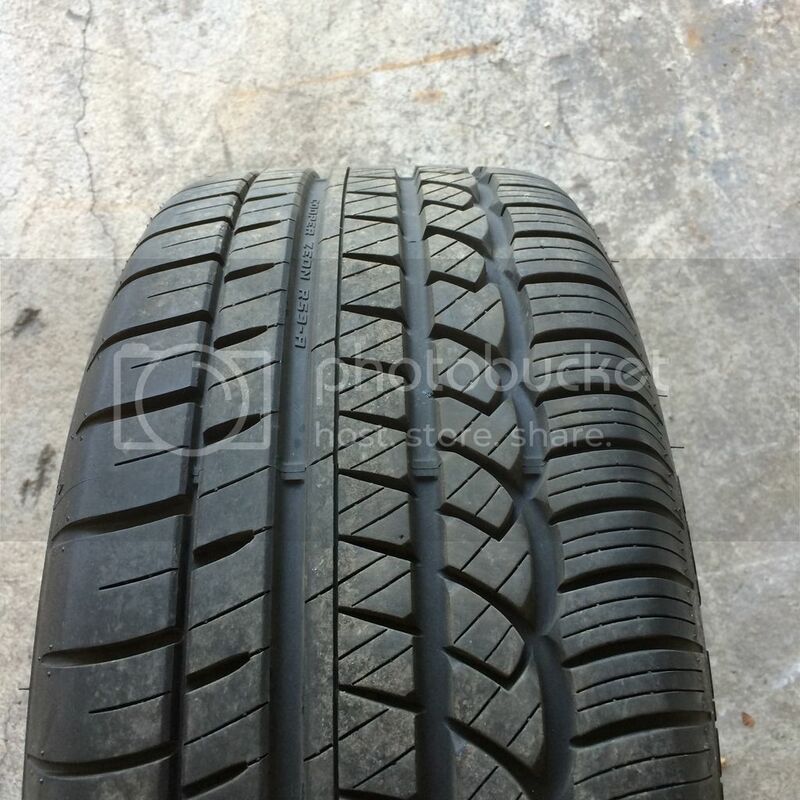 Good tires, ready to go. 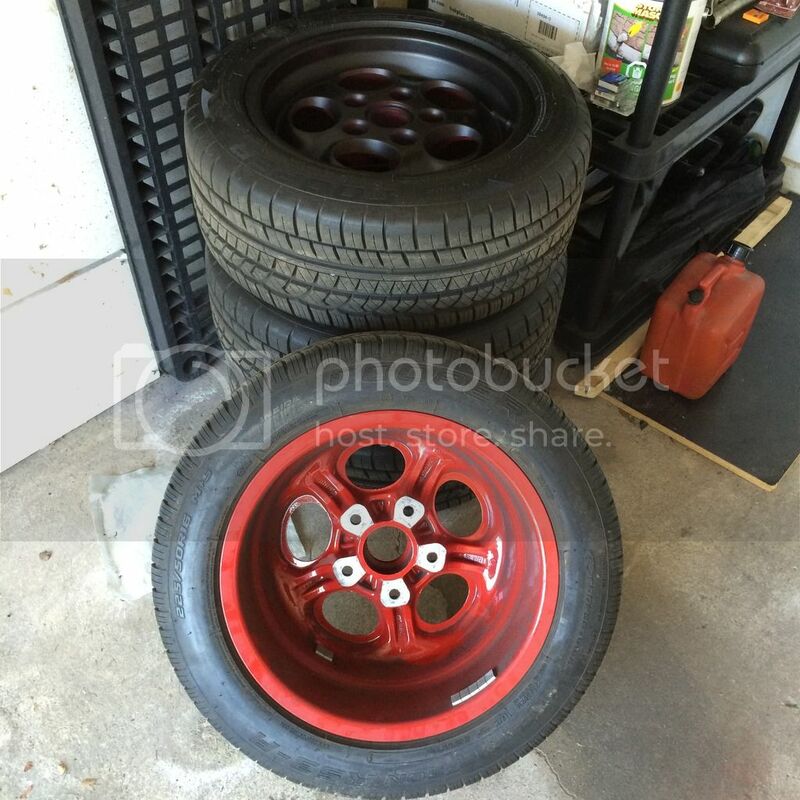 $800 obo. 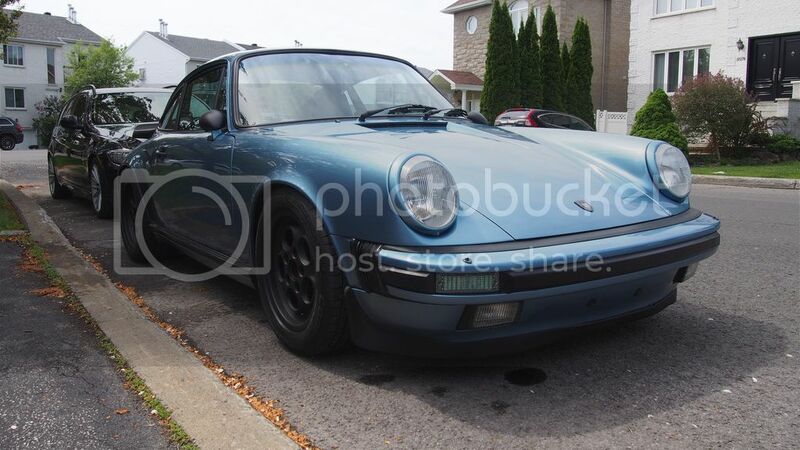 Looking for a cheap fuel rail for my 1984 944. I am rebuilding a project car. I wasn't smart when removing the intake to change the air oil separator seals and I ended up twisting the fuel rail intake line. I would prefer to buy a good used unit for a reasonable price. Thanks. 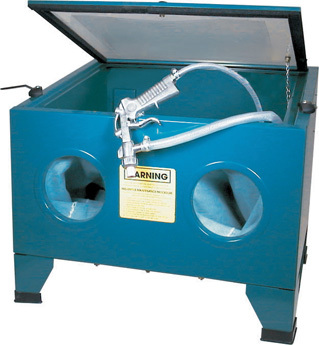 Bench Top Sandblaster from Princess Auto. Use twice (got the floor model: What did you do to your 911 today?). 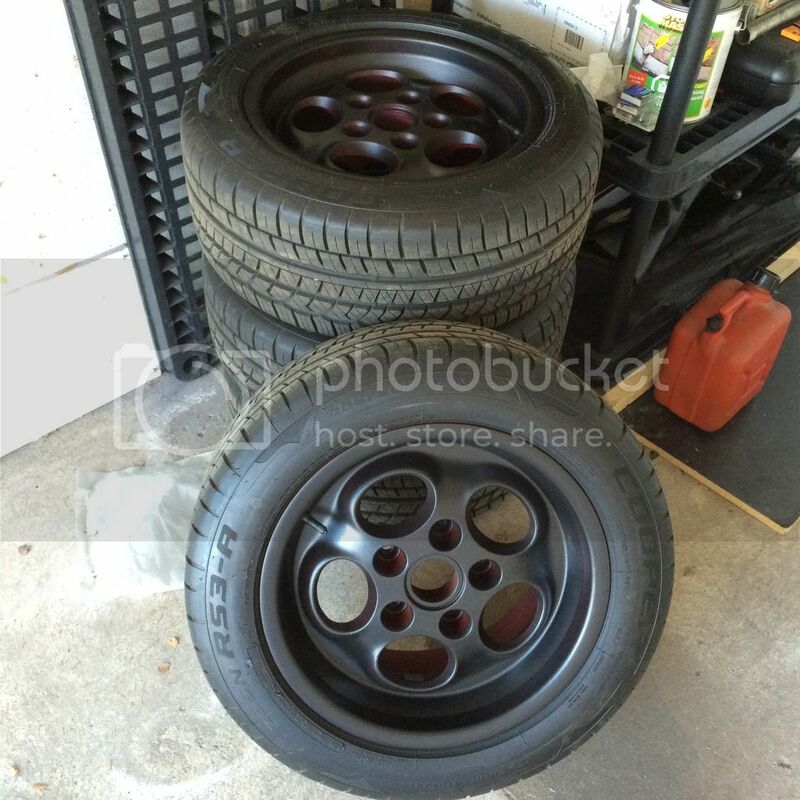 I bought these tires in 2015 and mounted on my 16" factory fuchs. They were mounted on car, but never driven - zero miles. 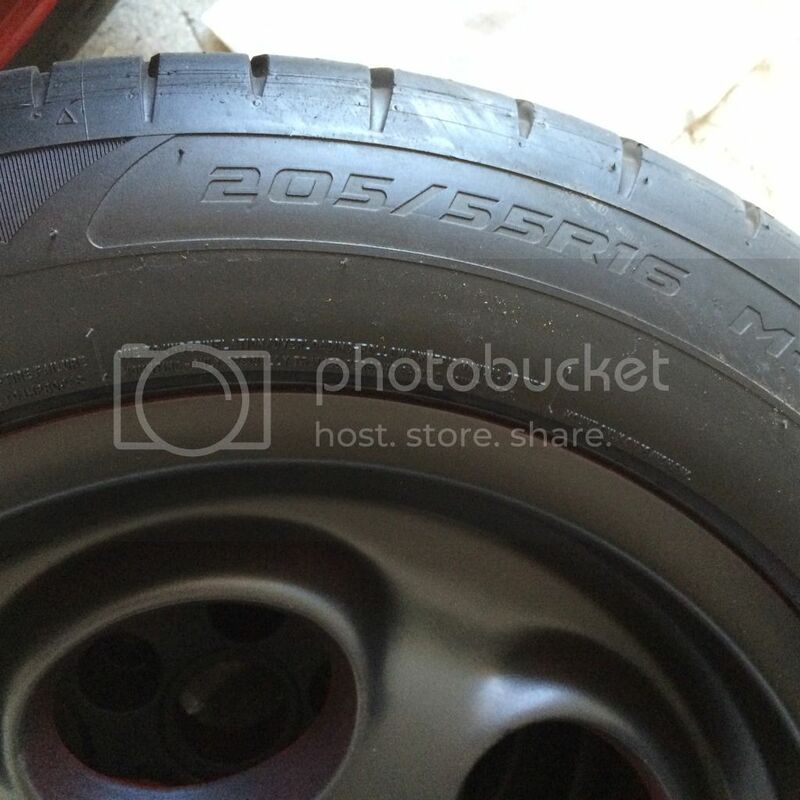 (Car has not left garage) Bought Euromeister 17's, bought DW's for them as well, so the 16's are for sale. 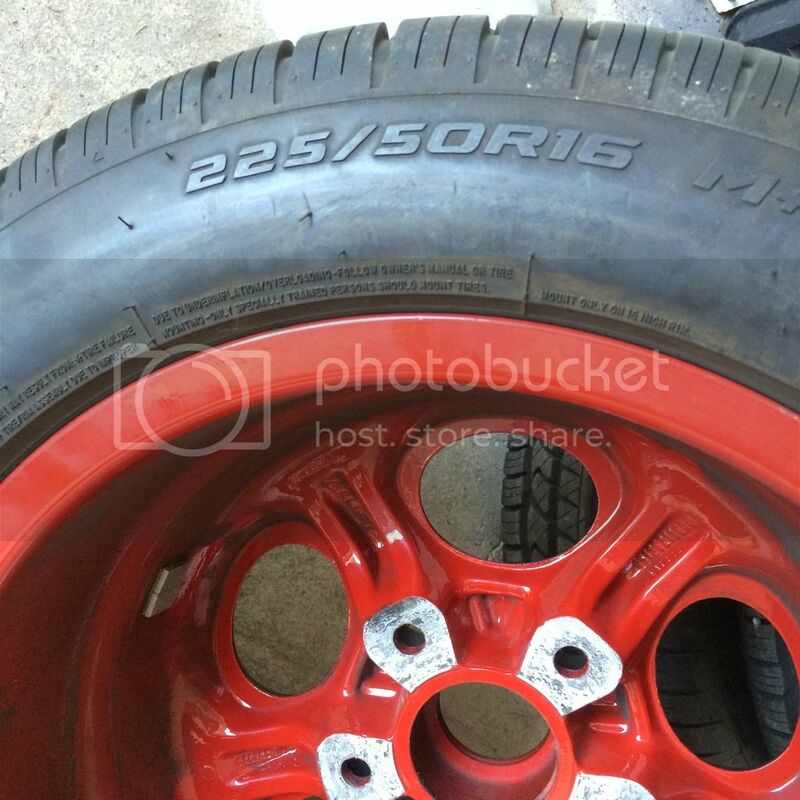 These are factory spec size for cars with 16" rims, SC through 964. 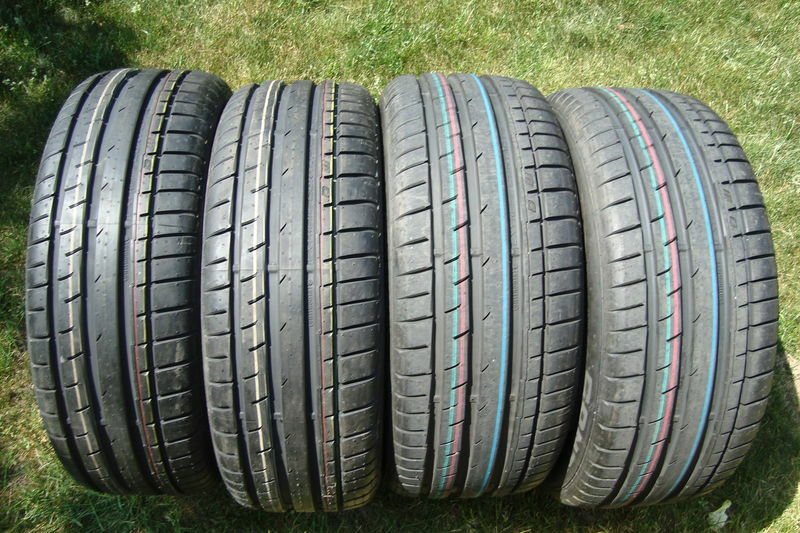 I paid ~$160 +tax per tire from PMC, I am asking $350 all in for set of 4. That is less than half price. I can help with delivery GTA west - say from 427 to Hamilton - I can meet somewhere in there. Shipping further distances extra. 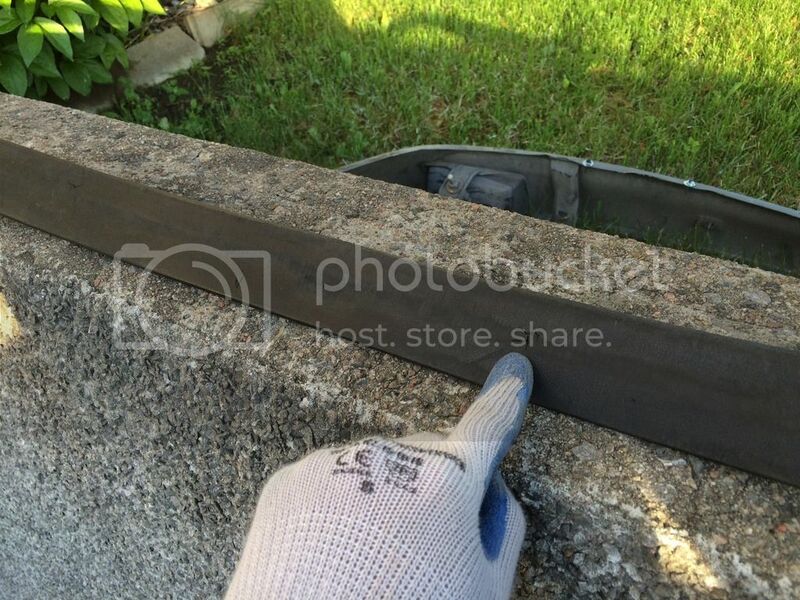 Last edited by Cook&Dunning; 06-24-2016 at 06:04 PM..
WTB driver's side HOOD HINGE (frunk). Hi Johan if you dont find local i have 4-5 sets i ll split a set. Thanks for the offer pors1968. Fellow Pelican tholyoak has already come to the rescue. Got to love this forum. The PO didn't mount it properly (didn't screw the center section to the valence) and there are some rub marks as a result. There are also two very small piercings, see photo. 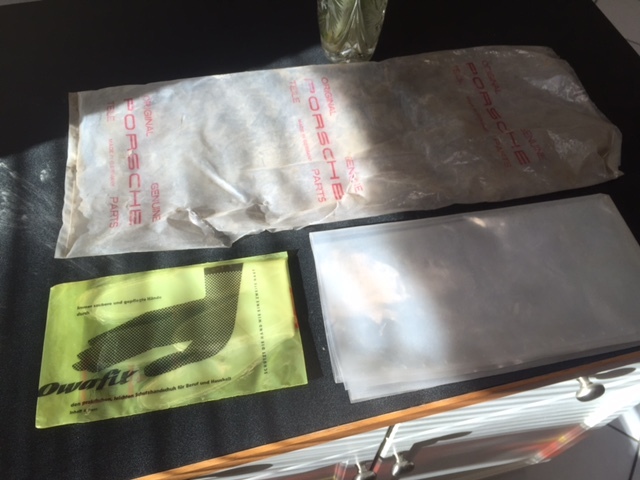 The rubber is still soft and the side screws are intact, no mounting tabs/fasteners are included. 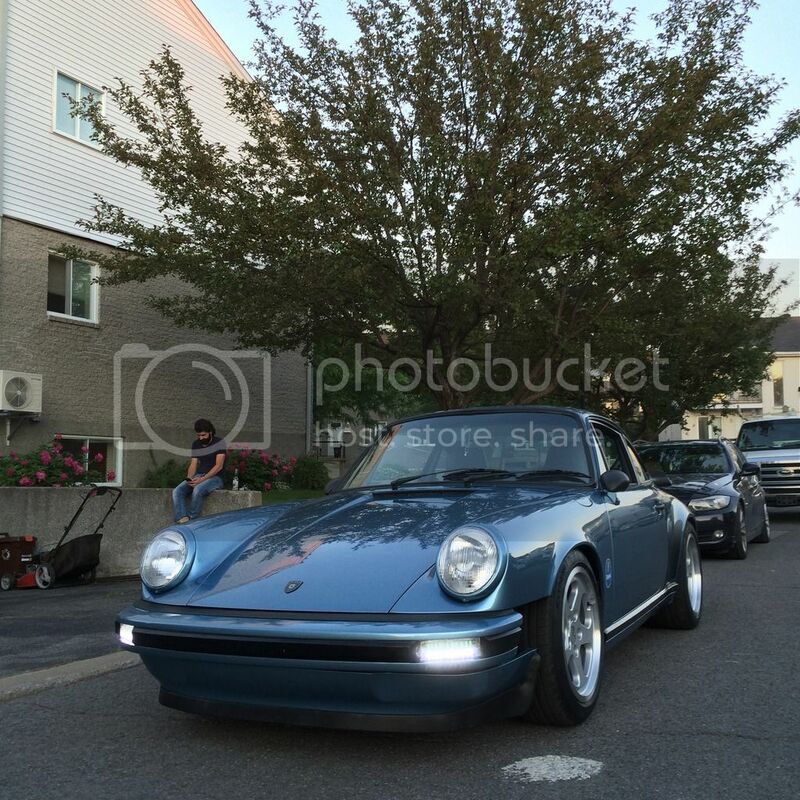 Is the '73 RS bumper for widebody or narrow body fitment? I've got turbo flares on my car. interested if it fits wide. Anyone looking for rear tail light assy i have 6 complete set with oem lens euro and us type for sale or trade.450..00 cnd for set. 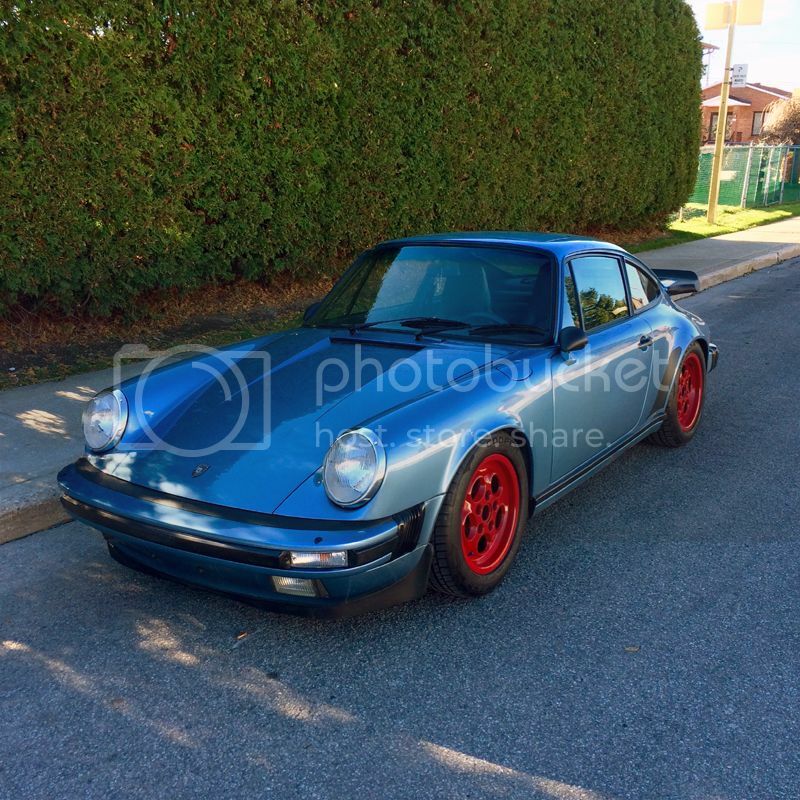 Hi Bergo: I just checked on Getty site - I am pretty much certain mine is the RS, the one for turbo flairs is RSR if you take a look on their site. The trailing edge has a slight flare vs mine which is narrow body flare. See my poor illustration. If you have some fiberglass skills, maybe could be modded? I'm open to trades/offers, could calculate shipping. Selling my spokeworks front LED boards (amber turnsignals and white running lights on same board). They work flawlessly but I'll have two sets. If anyone wants them please PM me, thanks! 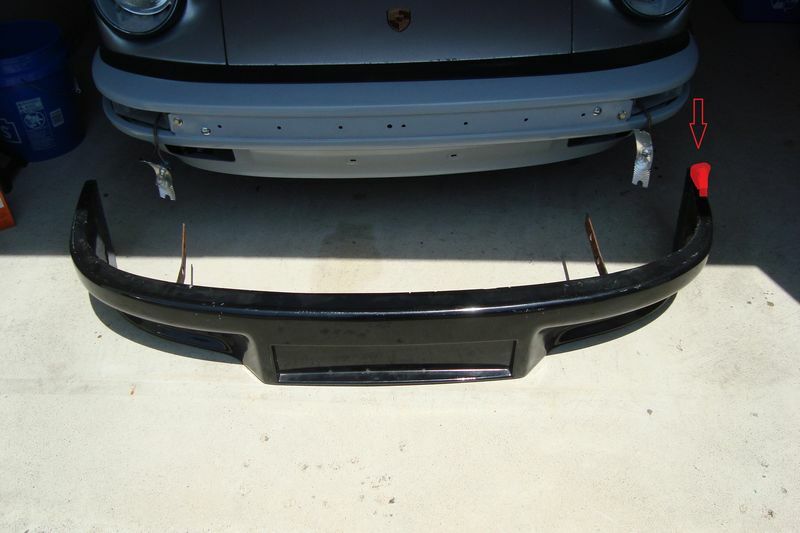 Last edited by boxcarracer; 07-30-2016 at 08:01 AM..
Front fender 84 eurro with side marker 1000.00 for set pick up only. 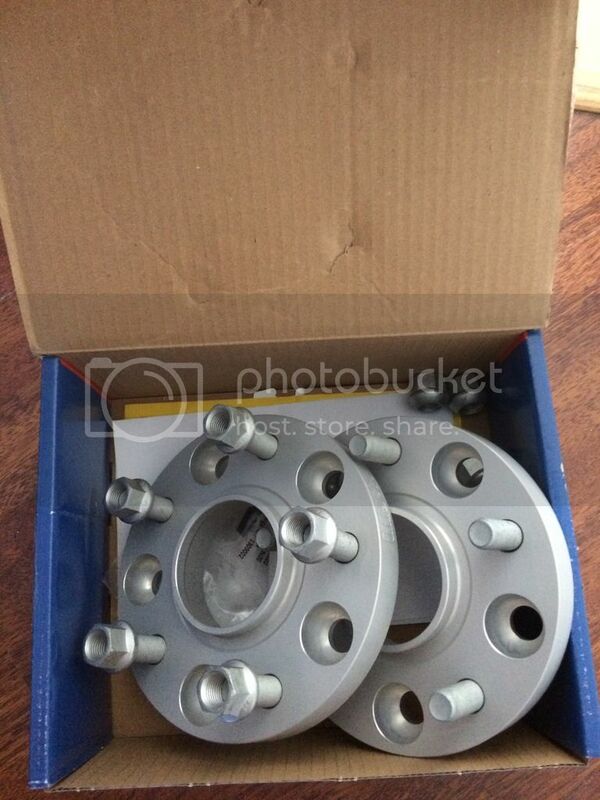 Front 930 hub good for rsr clone 800.00 or bo or trade.